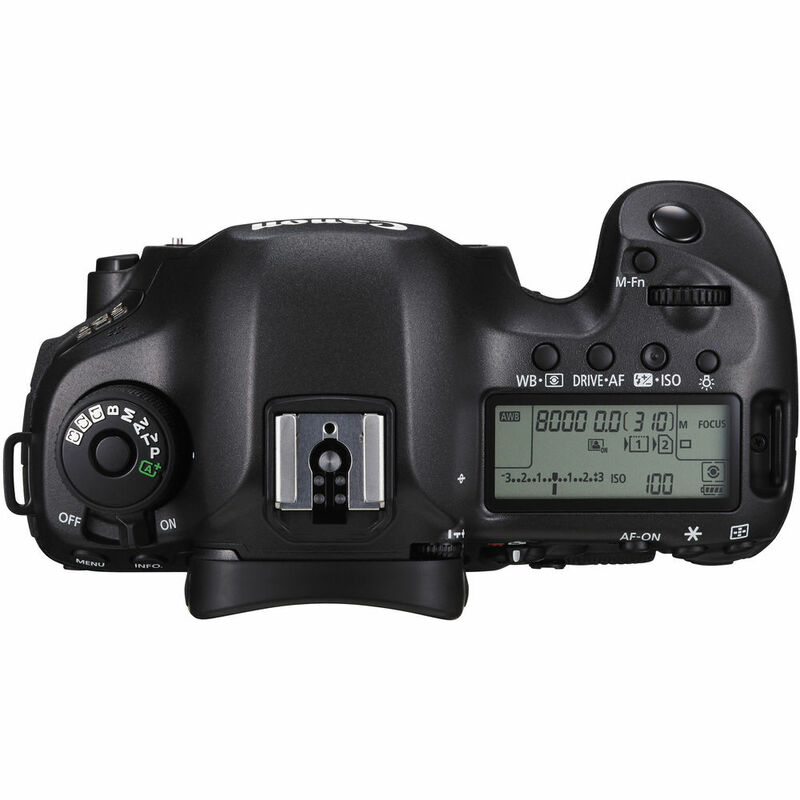 Canon was leapfrogged by Nikon in a huge way in the megapixel wars when Nikon introduced its D800 body several years ago. The debate about the necessity of all of those MPs will continue to rage for the foreseeable future, but there was a consensus that Canon needed to produce a high megapixel body to compete. There are both a number of photographers that actually need those megapixels and a much higher number of photographers who think they need them. I will leave that debate for a future article. Canon’s answer came (a few years late?) 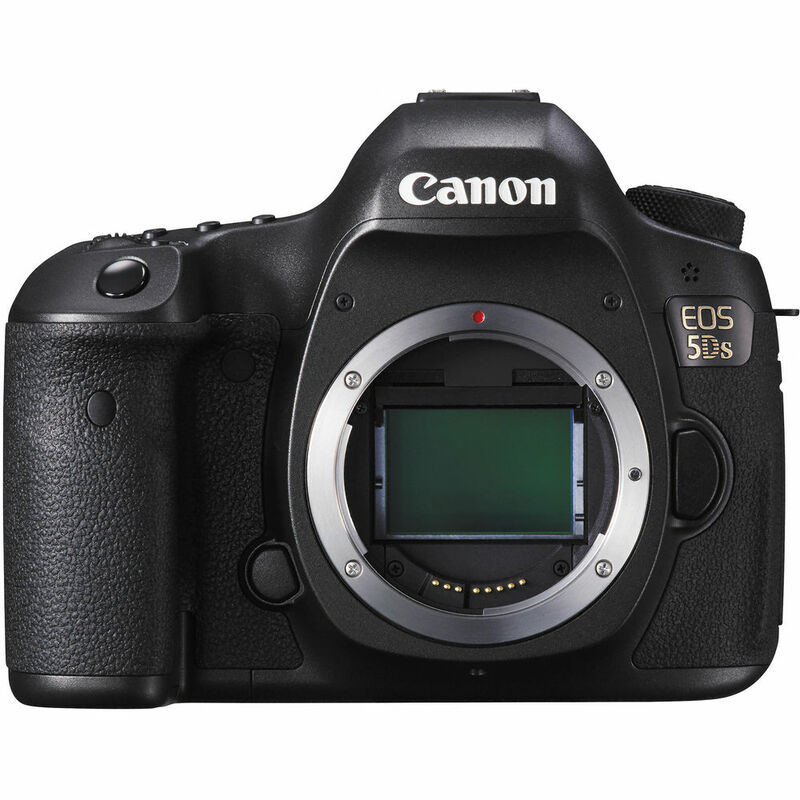 in the answer of a pair of new bodies, the EOS 5DS and EOS 5DS R. The latter is identical to the former except (as Nikon did with the D800E) it comes without a high pass filter to enable even greater resolution. This comes at a cost in certain situations such as increased moire in video capture. 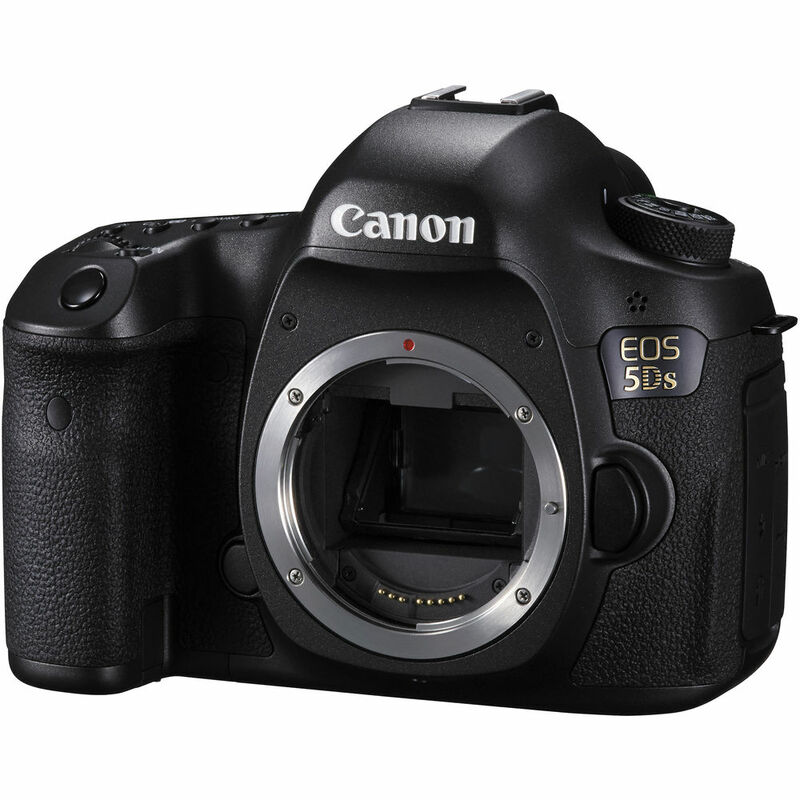 The 5DS/5DS R variants are now the class leaders in megapixels, boasting 50.6MP bodies powered by Dual Digic 6 Processors. The Nikon D810 has a 36.3MP sensor. Early reports are that the build is extremely robust and that weathersealing is potentially even more complete than the EOS 5DMK3. 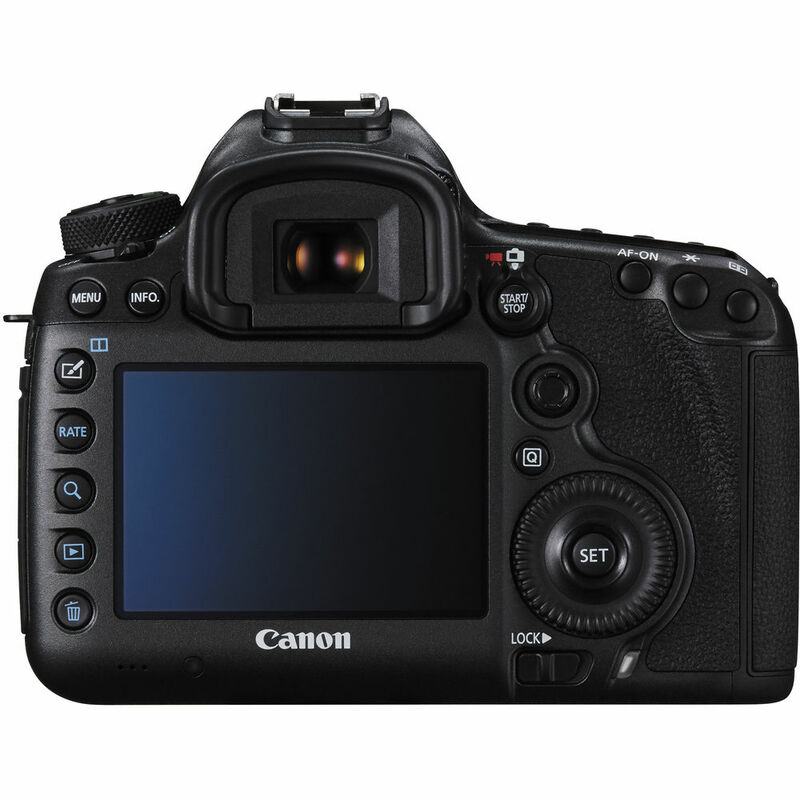 The high megapixel count does come at a cost, however, as both the ISO range and frame rate lag behind that of the 5D3. These are different cameras for different purposes. I will attempt to procure one for review purposes in time. In the meantime, if you are a person that knows you need the extreme resolution provided by the new 5DS line, B&H Photo is now accepting preorders. Initial demand is expected to be very high, so I would recommend getting your preorder in if you are genuinely interested in getting your hands on one of these new beasts. 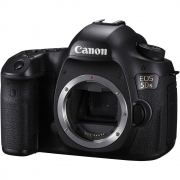 To place an order for the EOS 5DS , click here. 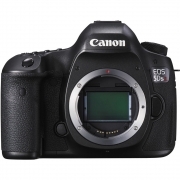 To place an order for the EOS 5DS R, click here.